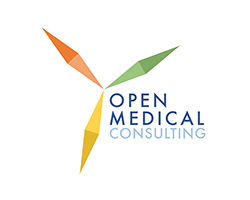 Open Medical Consulting is a Healthcare & Life Science Strategy Consulting firm. Open Medical partners with life science companies and health systems to develop a market-leading strategy for long-term top performance, engagement, growth, and sustainability. 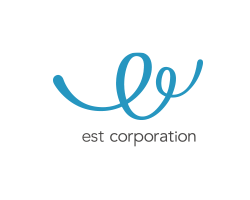 Est Corporation is a consulting firm providing several services such as specific medical checkup, digitization work for living function evaluation, elderly people marketing , management of recreational agent service "Lexuso", medical institution search / reservation service "EST Doc", management of medical treatment reservation management system "EST Book", management of "dementia prevention program" brain lek " and providing specialized care staff recruitment "career change"
Certara is the leading drug development consultancy with solutions spanning the discovery, preclinical and clinical stages of drug development. 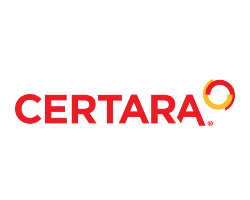 Certara is dedicated to helping its clients develop new therapies and target unmet medical needs, expand existing therapies to other subpopulations, communicate scientific information in the language of regulatory success and market access, balance risk-benefit profiles, differentiate therapies from the competitive landscape, and unlock millions of dollars in R&D savings. Contact us at the AKT HEALTH office or submit a business inquiry online. Error: Error validating access token: Session has expired on Thursday, 04-Apr-19 22:55:52 PDT. The current time is Saturday, 20-Apr-19 01:53:21 PDT.